Want Job Guarantee Before Graduation?? Do This Course Right Now! Graduation is an incredibly exciting time. This is the time when you can enjoy your life the most. But maybe you don’t know that this is also the time which can create and also ruin your career. If you are thinking you will study one year after graduation and get the job, you must know that this is never gonna happen unless you are extremely talented and remember luck does not stand with everyone. Competition in the corporate sector is increasing exponentially. Getting a job is not so easy as it was earlier. Securing your position at an entry-level job is much harder and as a fresher having zero experience and skill, you may lose. The purpose of all these sayings is, you need to start some work and get a job before your graduation so that you get some experience and you can become an independent bachelor with a handsome pay just after graduation. 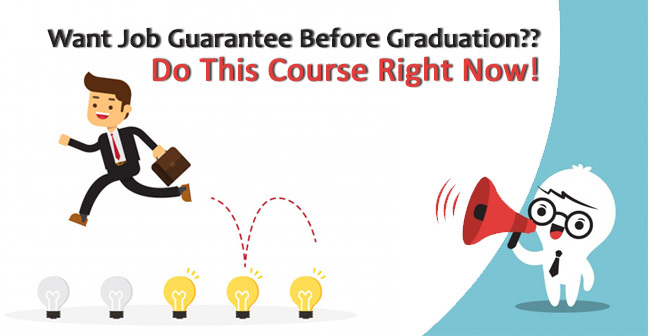 Here, we are telling you about an amazing course after 12th which 100% will lead you towards a great career and make you a perfect candidate for a job even before your graduation completes. Yes! What we were talking about in the above paragraph, is Digital Marketing! If you have never heard this name, you may think it is a kind of marketing things. But let me tell you, it is more than the traditional Marketing and actually, it is much different from that. Let me explain you this thing in an easy way- Have you seen product pictures on your screen whenever you surf the internet? Have you got an exciting email for the promotion of any service? 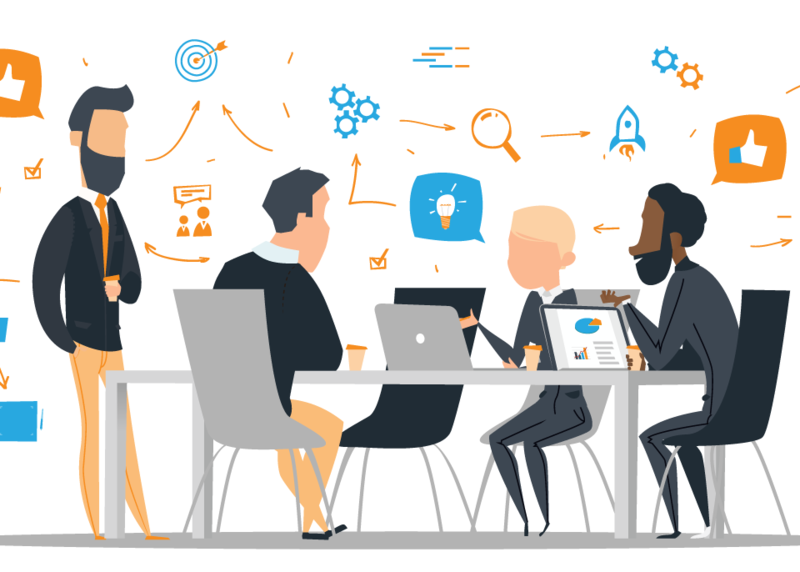 How a company becomes a brand? 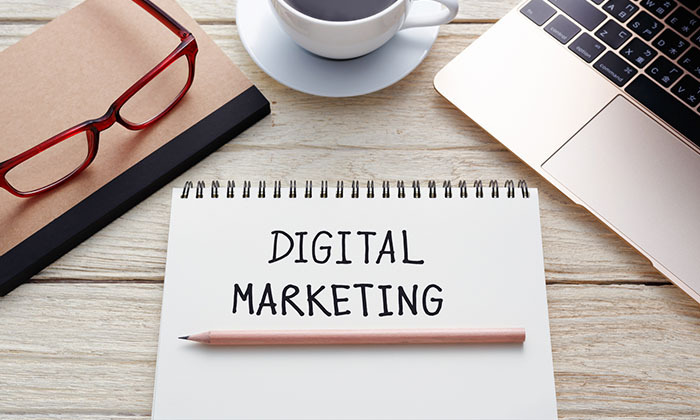 Digital Marketing is behind all these reasons. Basically, Digital Marketing Company market the products and services using digital mediums. This field produces various streams as it is a whole branch. 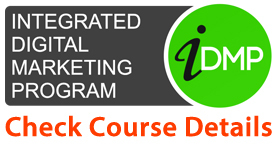 A Digital Marketing course or IDMP is a course which let you go through the aspects of Digital Marketing. 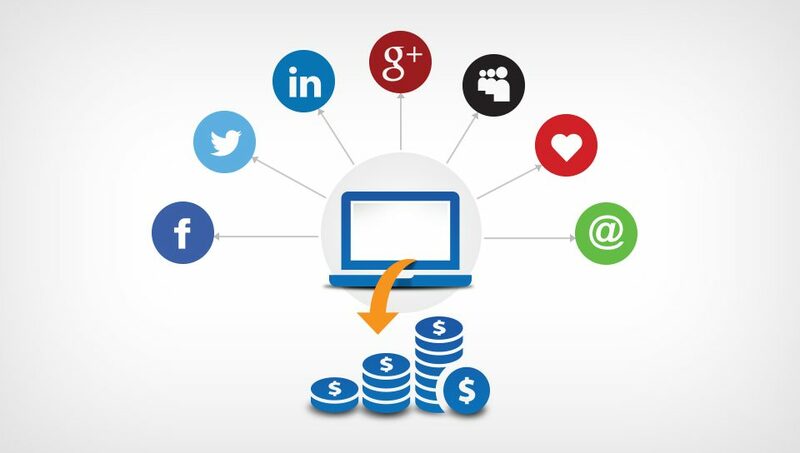 This course has everything you need to learn in Digital Marketing. The best part of the course is Practical learning of every topic and assignments. Another best thing about the course is its timing. The course takes a duration of 3 months for completion. 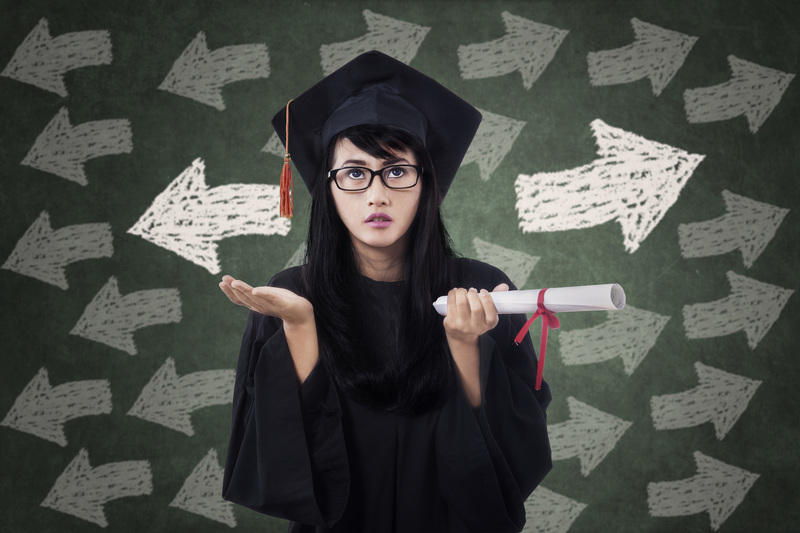 So, you can do it as a summer internship, summer course or else you can easily pursue along with your graduation. Why is IDMP Best For You? Prepare you for 4 lakhs+ upcoming digital marketing jobs in India. Prepare you for 6 Different Job Profiles. Teach you how to start a career as a Professional Blogger & Affiliate Marketer. Prepare you with certification of reputed companies such as- Google, Facebook etc. Digital Marketing course is the best choice if you have a little bit of creativity and analytical skill. This field opens up a broad Digital Marketing career scope for you. 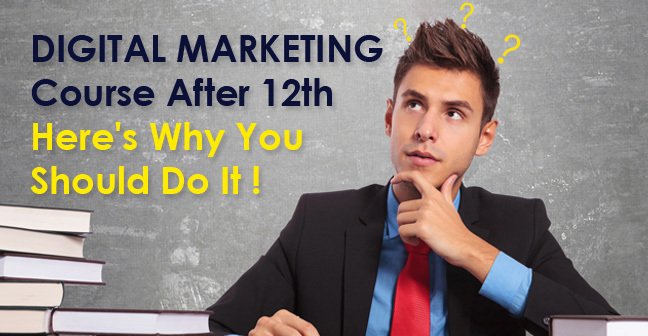 Digital Marketing is the field which if pursued well, can get you a job before graduation. As I have already shared with you, the important task for you is to search for the best institute of DM. There are very fewer people who have done expertise in this field. If you want to know more about the best institute of Digital Marketing, click here. Hope this article helped you. 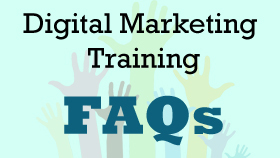 If you still have a question regarding Digital Marketing, you can put your doubts in the comment section below. Good luck guys!